Green Conscience – Latex Mattress Store Saratoga Springs NY. Green Conscience was established in the year 2009, and ever since its opening, they have been featuring a varied product line offering non-toxic and sustainable home products for your new home or for remodeling projects. Their products have been carefully selected by the owner based on quality and safety. Each and every one of their products have been designed to provide a safe and non-toxic environment for each family in New York. Green Conscience offers one of the widest selections of green home products in the area, offering a product line for all members of the family, including toddlers. 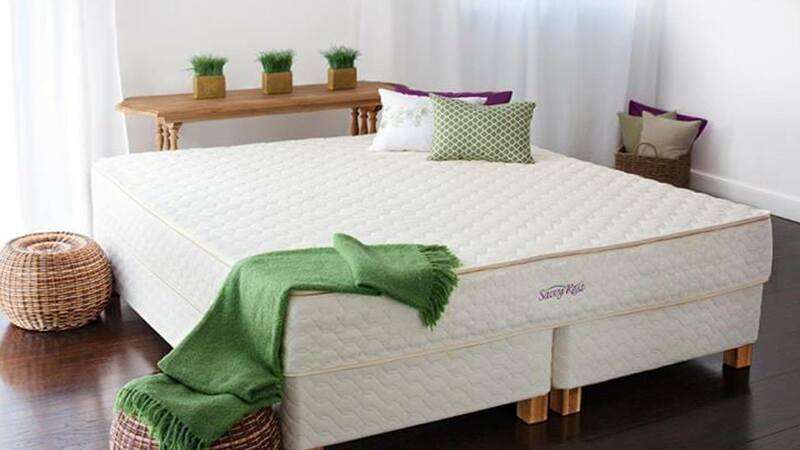 Their products provide only the very best for a healthy home, including natural bedding products and accessories such as organic latex mattresses, latex pillows, as well as latex mattress toppers with Vita Talalay inside. 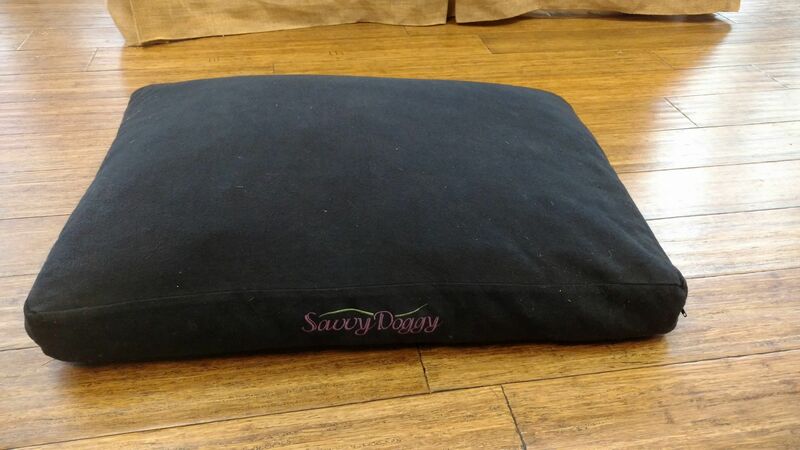 Their latex mattresses, latex pillows and toppers are made of materials that are hypo-allergenic. In addition, the latex mattresses carrying Vita Talalay inside are produced with no VOCs and are earth as well as bio-friendly. Green Conscience also offers other mattress accessories such as mattress protectors, mattress pads, as well as duvets and comforters. They also offer bedroom furniture such as bed frames, night stands, carpets, counter tops, wardrobes and more, which have been designed to be stylish, comfortable and built to last. Most importantly, they have been designed to be free of toxins. 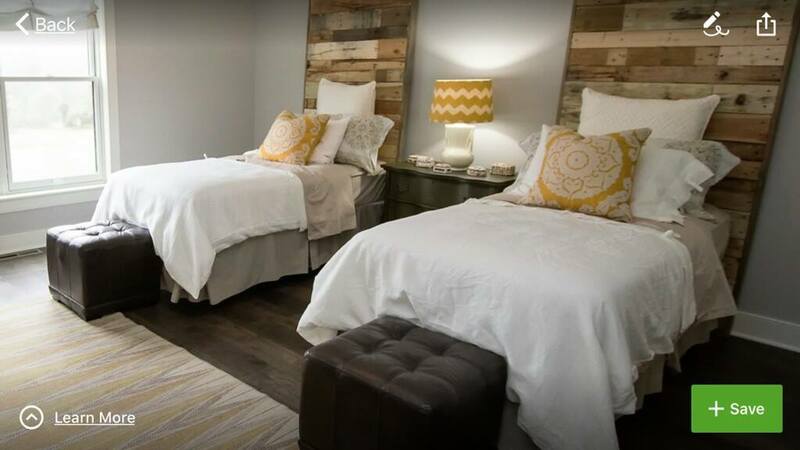 They also offer Eco flooring systems as well as wood, floor and wall finishes which are sturdy and easy to maintain as well as to take care of. This means that no matter if you are a beginner or a pro, their home furnishing products, as well as latex mattresses and pillows, can be the right fit for you. Green Conscience also offers a platform for education, which helps bring additional knowledge to homeowners who strive to make healthy choices for their families. 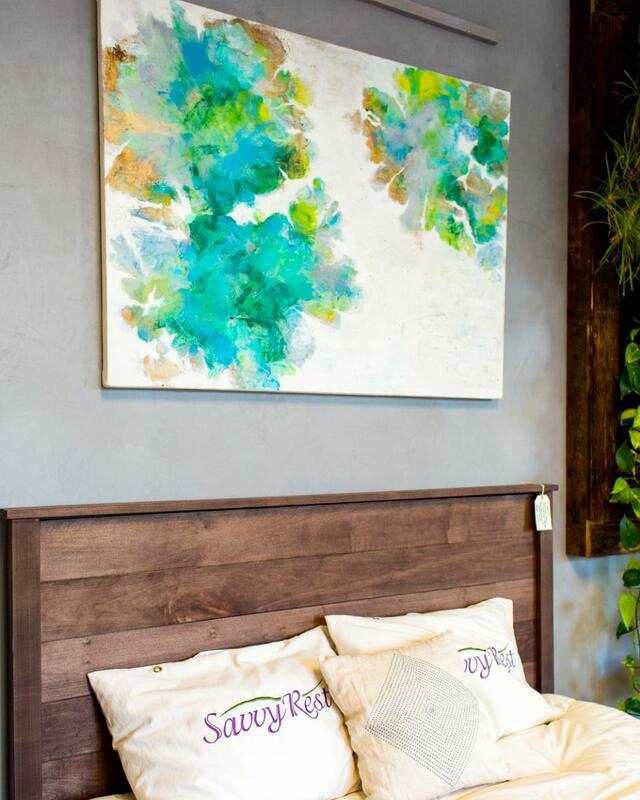 Visit their showroom directly in Sarasota Springs, to learn more about their products or if you have any further questions about healthy and green home furniture.